Any car aficionado will attest to the desire to make their own supercar from a young age. Once the bug hits, its virtually unstoppable. Nineties kids across the world took to their television sets in the likes of Need For Speed and Sega GT. Results encompassed Peugeot’s with a million horsepower in lieu of a multimillion legacy to make the real thing. One young boy, however, made his dream come alive after first initiating the thought at the age of five. His name is Christian Von Koenigsegg. By the age of eight he had already learnt how to rebuild a motorcycle from the ground up, and by 15 he had established his own used moped business. He realised that to make this car company come alive, he needed some serious financial backing. In a fantastic splurge of pragmatism, he ventured into a frozen chicken business, and continued through many business avenues with the sole purpose of buying to sell for a profit. 1994 came knocking and it was time. The Koenigsegg car company was finally established. Despite being some 25 years old, the company wouldn’t have a production car for another nine years to come. When it arrived, it changed the world forever. In the years since, the company has set numerous world records, making their products the most powerful and fastest production cars in the world. 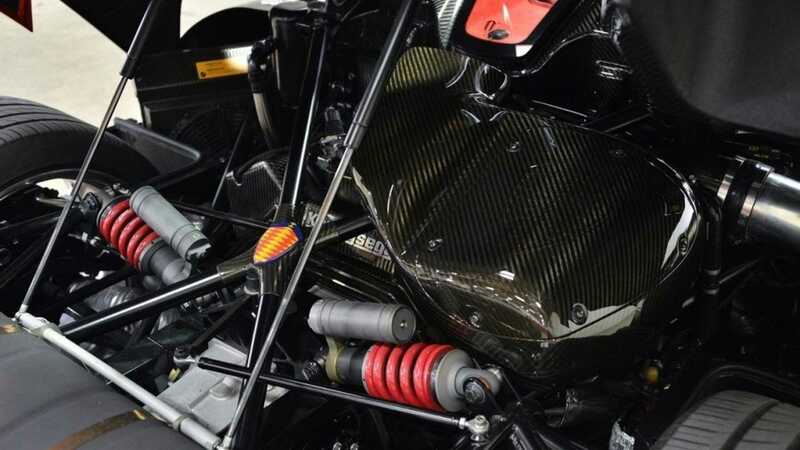 The feat that is pure insanity when considering the decades of knowledge used by Koenigsegg’s competitors. The car featured here is truly special and is just one of four models made. 49 CCX’s were made in its four year production run, of which just 9 CCXRs were made over the total production run. Perhaps the cars most interesting feature is its environmental standpoint, a word seldom seen in any supercar publication in history. The CCX engine was heavily modified for the R version, allowing it to run on Biofuel E85. In doing so, the car produced an astonishing 1018 horsepower. 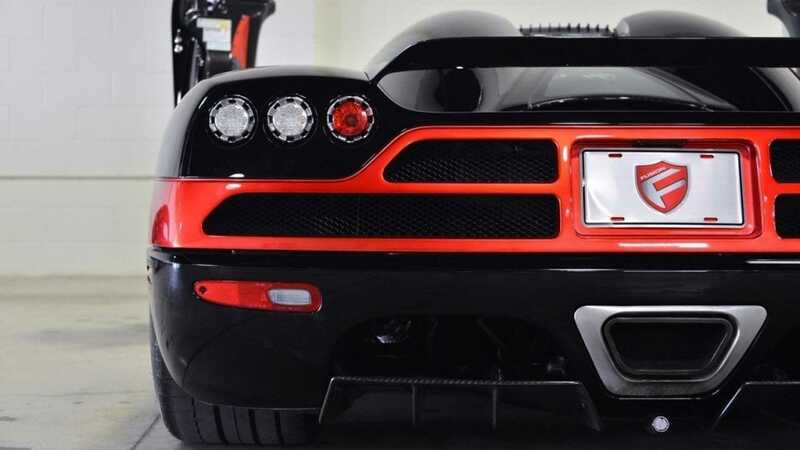 Whilst Bugatti persuaded 987-horsepower out of their 8.0 liter W16 brute, Koenigsegg beat VW’s development team with just 4.7 liters, half the cylinders, and two whacking great superchargers.